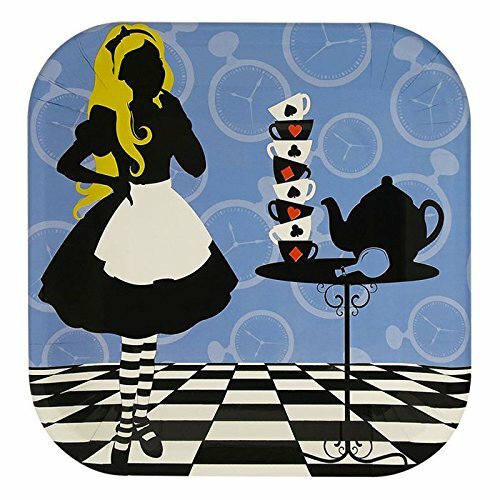 Everything You Need For Your Alice in Wonderland Party Table Setting! Happy Celebrating! 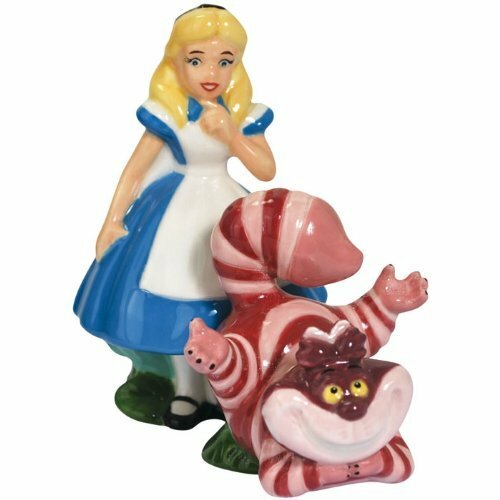 You and Your Guests Are Going to Have an Alice Adventure! 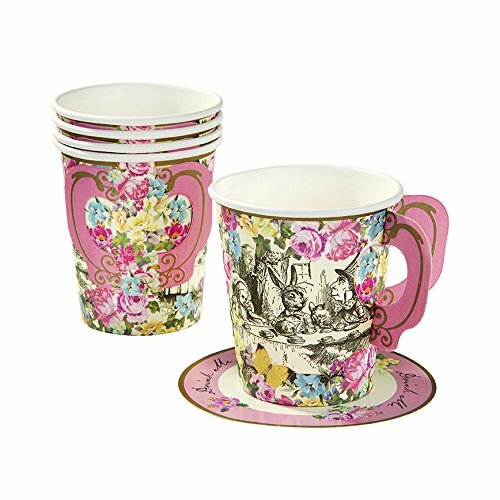 Don’t make your celebration just an ordinary tea party! 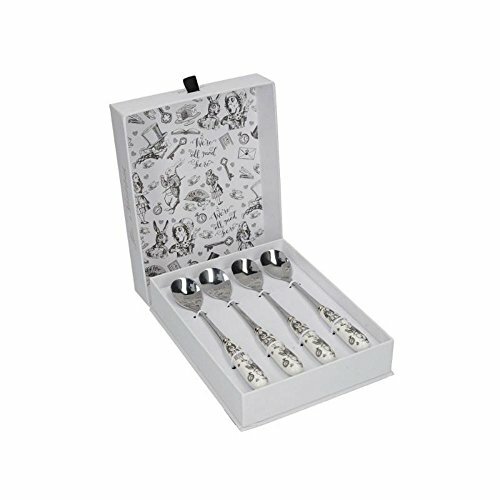 Make sure your guests are smiling like the Cheshire Cat with the help of this wonderful party kit. What are you waiting for? 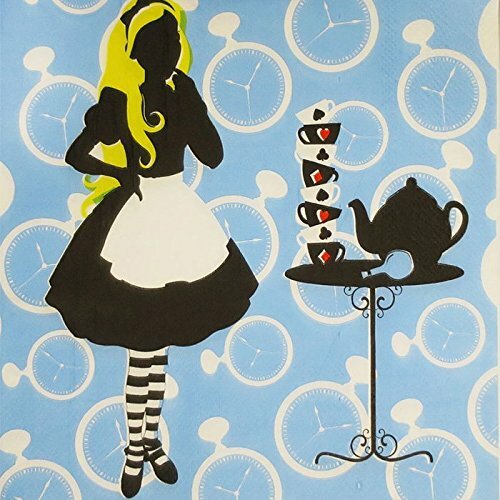 Our Alice in Wonderland Standard Party Packs are pre-assembled for your convenience and will remove the worry of party planning for your big day. 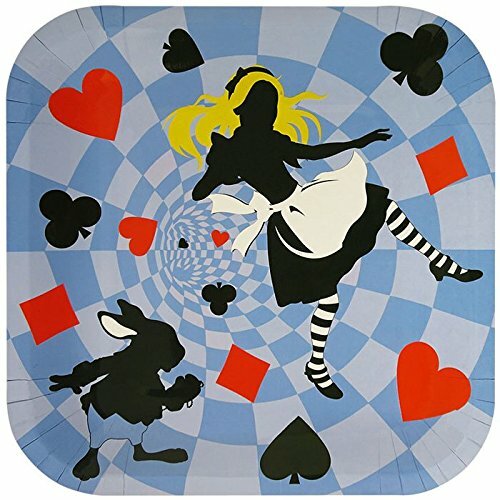 Take a trip with us down the rabbit hole when you choose our most popular assortment of Alice party items (meant for 16 guests). 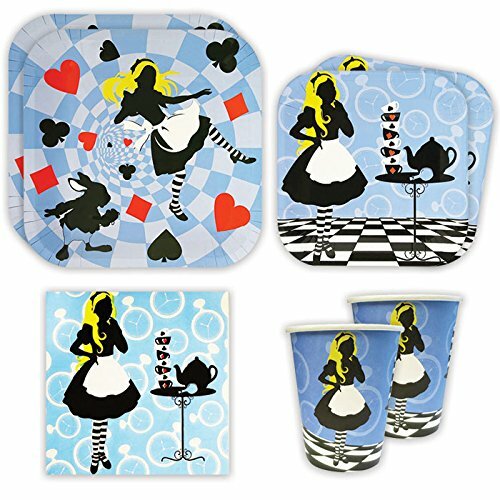 The enchanting Alice in Wonderland party supplies found in our Alice Birthday Party Pack have all the party basics you’ll need for anyone planning a Wonderland themed celebration! 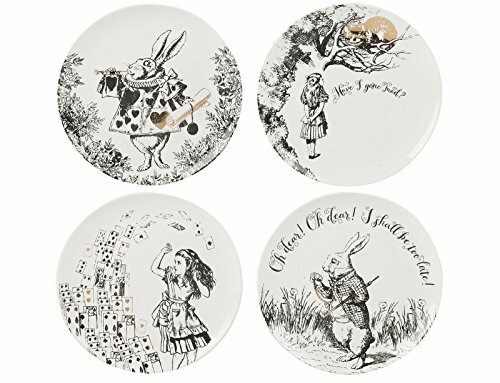 Each Alice in Wonderland Party Pack (serves 16) includes our charming Alice paper dinner plates (16), paper dessert plates (16), fun lunch napkins (20) and Alice paper cups (16)! 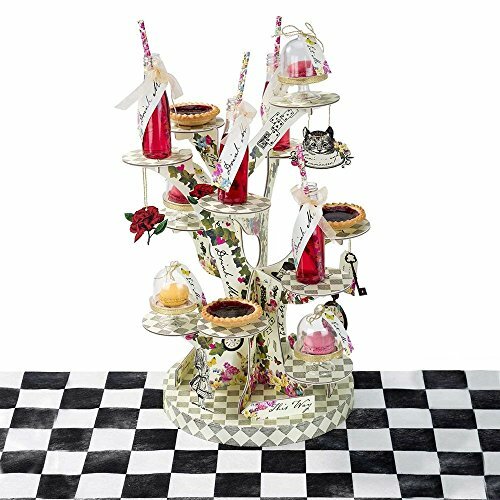 Moms will love having all the table decorations for their little one’s Alice celebration all together in one easy package! 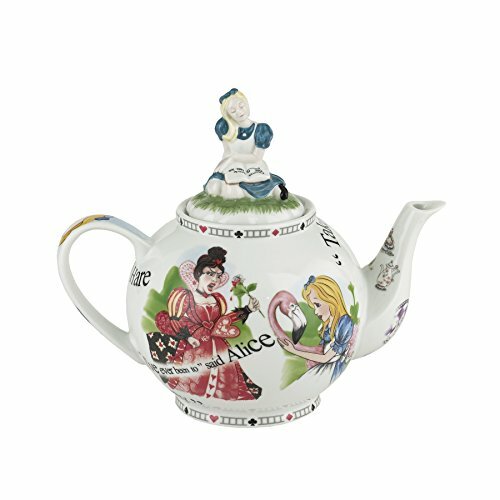 Make lasting memories and breathe easy with this adorable, all-inclusive party pack picked especially for Alice fans. 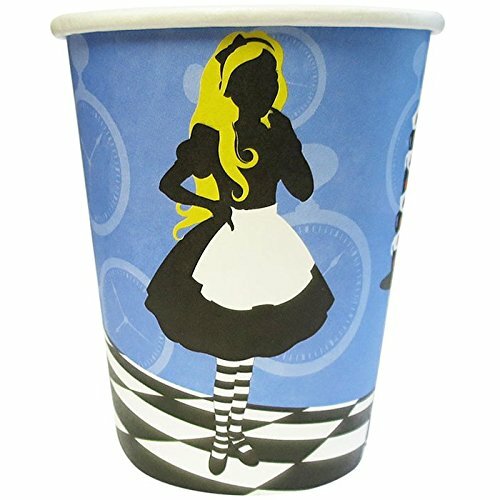 Bring your looking glasses, tophats and don’t forget your tea, because you’re about to be cast into a fantasy land when you decorate your big day with our Alice party supplies!